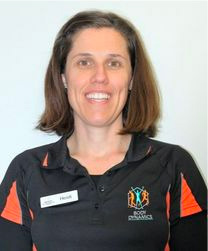 Heidi graduated from a Bachelor of Exercise Science and Rehabilitation with first class honours, a long long time ago in November 2004 and has worked at Body Dynamics Illawarra ever since. Heidi’s passion for Exercise Physiology comes from years of first hand experience in witnessing how function and quality of life can return through individualised and specific movement or as she likes to say ‘Movement with Purpose’. 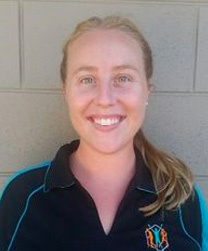 Heidi shares her knowledge and experience through her dedication to student training under the University prac placements and for this she was awarded the inaugural ‘Practicum Supervisor of the Year Award’ from our governing body Exercise and Sport Science Australia in 2011. 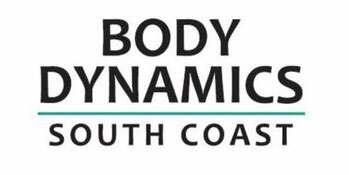 Heidi was lucky enough to become the owner of Body Dynamics Illawarra in April 2016 and with the Body Dynamics teams works to provide the highest quality and knowledge based exercise service in the Illawarra and far south coast to get you to your full health potential, all whilst having a bit of fun and a laugh. 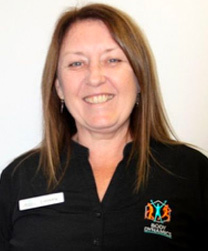 Clarra completed her Bachelor of Exercise Science and Rehabilitation at the University of Wollongong with Distinction. Clarra is excited to be joining Body Dynamics’s team. 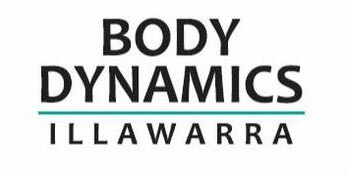 Clarra will be heading up our Body Dynamics South Coast branch, servicing the Bega Valley Shire. Clarra knew from her first experience working with the Body Dynamics team that this was the realm of Exercise Physiology she wanted to be in; working closely with each individual to provide effective exercise and lifestyle interventions to improve their health and quality of life. Clarra is passionate about all aspects of Exercise Physiology including cardiac rehabilitation, mental health and focusing on general well-being. Clarra has an amiable, bubbly personality, and is excited to continue integrating client’s health concerns, goals and her own personal practice into her exercise prescription to grow as a practitioner. 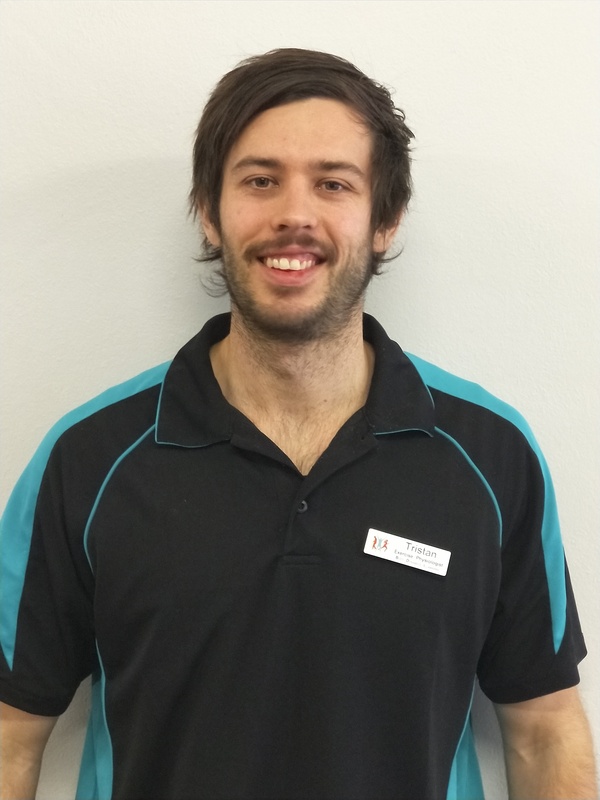 Tristan completed his post-graduate studies in Exercise Rehabilitation at the University of Wollongong in 2017. Tristan has been involved in athletic and sport endeavours throughout his life ranging from tennis, gymnastics, martial arts and strength training. Tristan is especially interested in working with musculoskeletal and neurodegenerative concerns and using his athletic background to help people meet their personal health and rehabilitation goals. 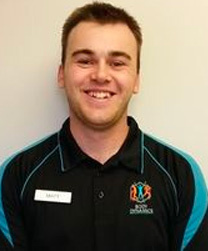 Tristan has been part of the Body Dynamics teams since 2018 and we are excited to have another highly skilled AEP to help our clients improve their quality of life and someone tall enough to reach the top shelf. Linsey is our first impressions officer greeting our clients with a smile. Linsey has over 30 years’ experience in the retail sector incorporating a wide variety of roles from administration and customer service to corporate account management. In 2016, Linsey completed Certificate III in Aged Care (Individual Support) at Wollongong TAFE and holds her First Aid Certificate. When Linsey isn’t working at Body Dynamics she is busy volunteering her time with local Aged Care Groups, running crochet lessons and workshops. You may also recognise Linsey from the odd market selling her handmade wares.